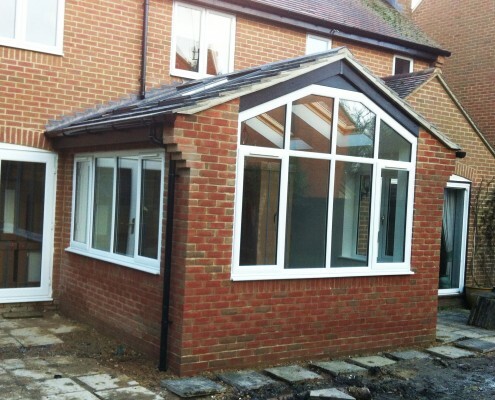 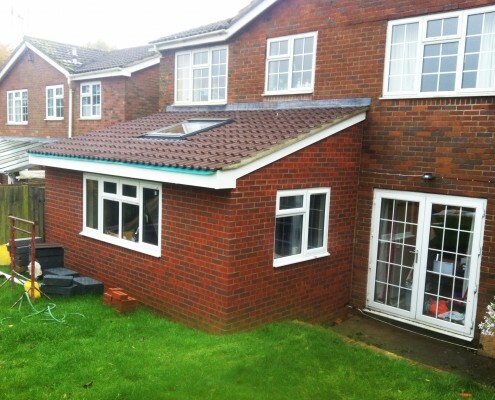 A property extension or sunroom is the simplest way of adding and enhancing the living space in your home. 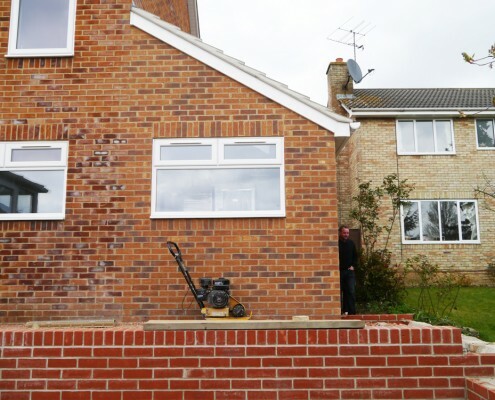 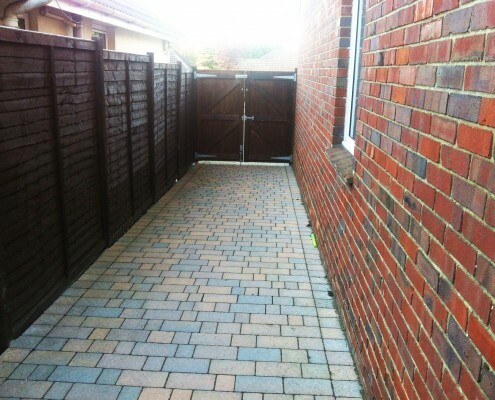 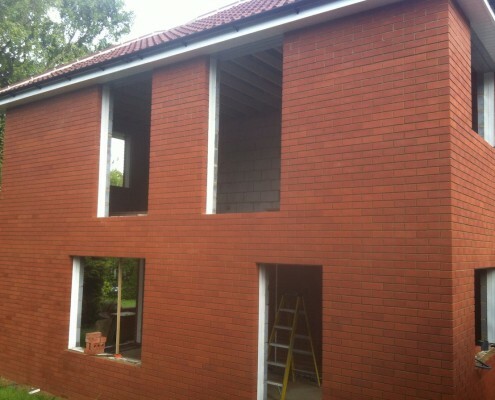 From excavation to the finishing touches, we will cover all the aspects of the build so theres no need for you to sub-contract to different companies to complete your project with CLW Brickwork taking care of this for you. 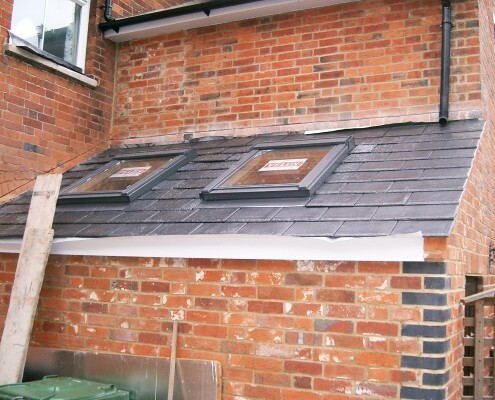 We can even arrange drawings and planning permission making your project less stressful for you.